Dolphin Carved Gemstone Necklaces from China come in a variety of stone types and are on a 24 inch cord. Worrystone Carved Gemstone Necklaces from China come in a variety of stone types and are on a 24 inch cord. This display package features 72 pieces of our Carved Gemstone figures at $3.50 each. Pendant total is $252.00 and a rotating 18 inch high display fixture which costs $60.00. The cost of the display is offset by 5 free pendants. The stone figures included are shown further down on this page. We will provide you with a good selection or you may choose your own. Coyote Carved Gemstone Necklaces from China come in a variety of stone types and are on a 24 inch cord. 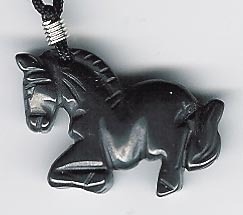 Horse Carved Gemstone Necklaces from China come in a variety of stone types and are on a 24 inch cord. Yin & Yang Carved Gemstone Necklaces from China come in a variety of stone types and are on a 24 inch cord. 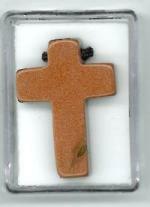 Cross Carved Gemstone Necklaces from China come in a variety of stone types and are on a 24 inch cord. 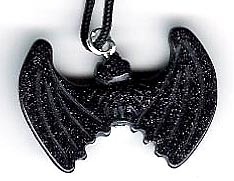 Angel Carved Gemstone Necklaces from China come in a variety of stone types and are on a 24 inch cord. 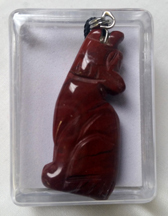 Walking Bear Carved Gemstone Necklaces from China come in a variety of stone types and are on a 24 inch cord. Heart Carved Gemstone Necklaces from China come in a variety of stone types and are on a 24 inch cord. Sold by each. BACK BY POPULAR DEMAND! 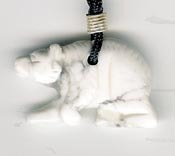 Zuni Bear Carved Gemstone Necklaces from China come in a variety of stone types and are on a 24 inch cord. 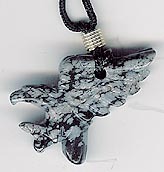 Eagle Carved Gemstone Necklaces from China come in a variety of stone types and are on a 24 inch cord. 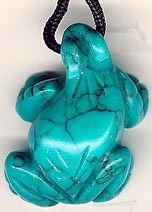 Frog Carved Gemstone Necklaces from China come in a variety of stone types and are on a 24 inch cord. Land Turtle Carved Gemstone Necklaces from China come in a variety of stone types and are on a 24 inch cord.